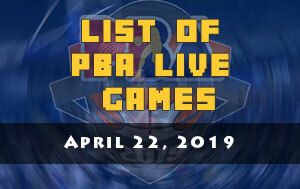 The Magnolia Hotshots Pambansang Manok is scheduled for a best-of-seven semi-finals match against the Rain or Shine Elasto Painters. 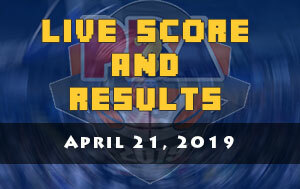 Game 3 is at 7:00 P.M. on April 16, 2019 live from the Smart Araneta Coliseum. 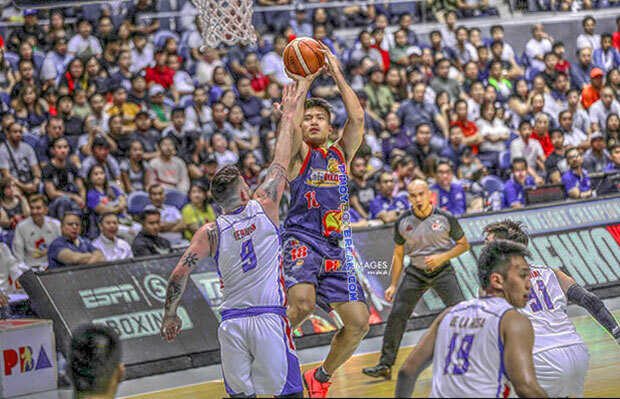 The Elasto Painters are targeting for a 3-0 series lead before the league will take a break but the Hotshots are focused on snagging one victory and avoid to get buried deeper when the 2019 PBA Philippine Cup resumes at the Big Dome. 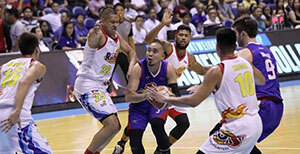 Weary legs could be the main reason why the Hotshots are struggling this semi-finals round. Good news for coach Chito Victolero and his troops, help is on the way and that’s the five-day respite starting tomorrow. 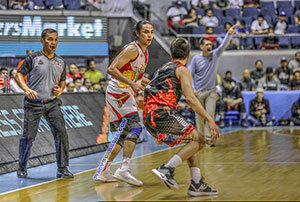 The Hotshots needed to step the gas and be all out to avoid the 0-3 hole. 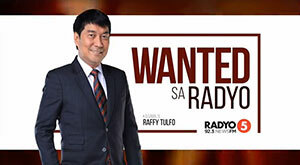 “Kailangan lang mabalik yung fire namin kasi parang nawawala yung depensa namin,” Barroca said. For coach Victolero, he thinks that their semis opponent made a good job in analyzing the way they play. With their deep bench, Rain or Shine looks like having fun in the second round of the playoffs. That’s even without Raymond Almazan and Maverick Ahanmisi who are out due to their respective injuries. Rey Nambatac, Ed Daquioag, Norbert Torres, Javee Mocon and Kris Rosales are the other dependable guys which coach Caloy Garcia used to surprise Magnolia. “At the start of the season, I told them to trust one another. During the eliminations, bihira namin gamitin sila Rey at Ed. We talked about it and I told them you have to be ready because every game, everybody has to come out,” said Garcia.